The best part of camping, BBQ! Empty-handed BBQ with seasonal food, tasty alcohol. “TENT” offers you comfortable BBQ experience that let you barbecue without having to make any prior preparations. You also don’t have to clean up when you are done. 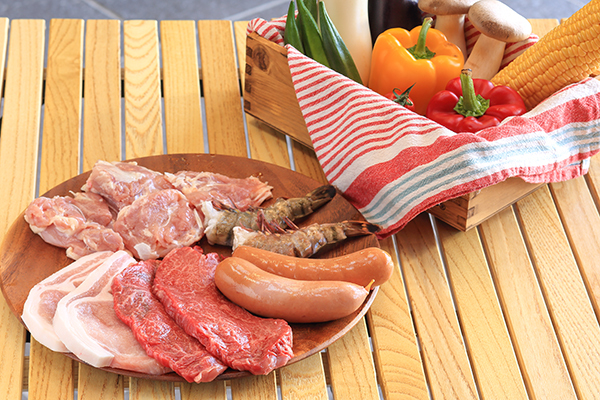 You can easily enjoy BBQ with fresh and colorful vegetables from Ichinomiya. Only available during winter season. 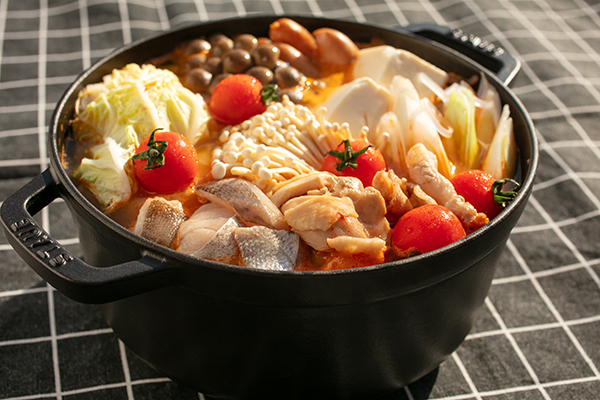 Tasty Japanese hot pot cooked with an outdoor cooking stove. You can select your favorite pot (Kimchi, Salt and Miso). Pot may include pork loin from Chiba, chicken leg, codfish, sausage, Chinese cabbage, green onion, mushroom, tomato etc. 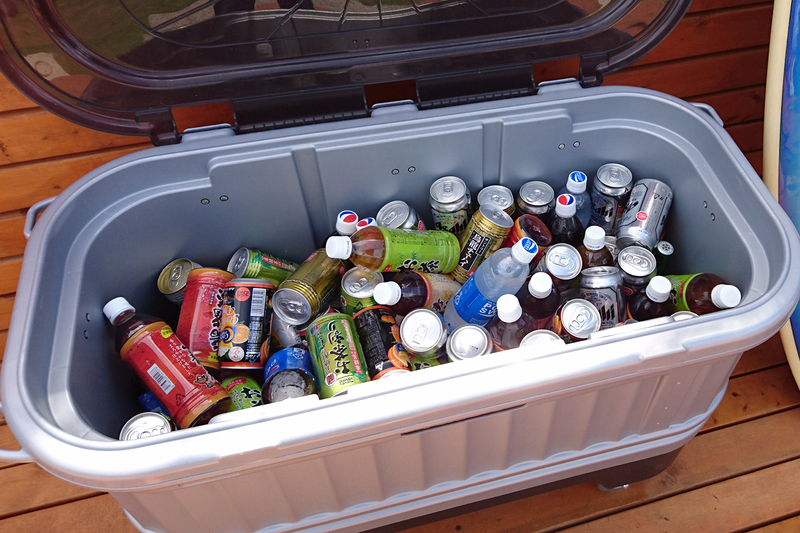 All you can drink. Empty-handed BBQ course comes with fresh vegetables harvested in Ichinomiya. Onions, corn, eggplants, mushroom, tomato, sweet potato etc. You also can enjoy plenty of meat and sea food such as pork loin, chicken leg, Japanese beef, sausage and shrimp. Japanese rice is also available. All you can drink. All you can drink during the whole stay! Non- Alcohol: green tea, oolong tea, water, Pepsi cola etc. BBQ equipment comes with charcoal and dishes. Let us build up a fire so you can enjoy BBQ without any stress. Bringing your favorite food is allowed. 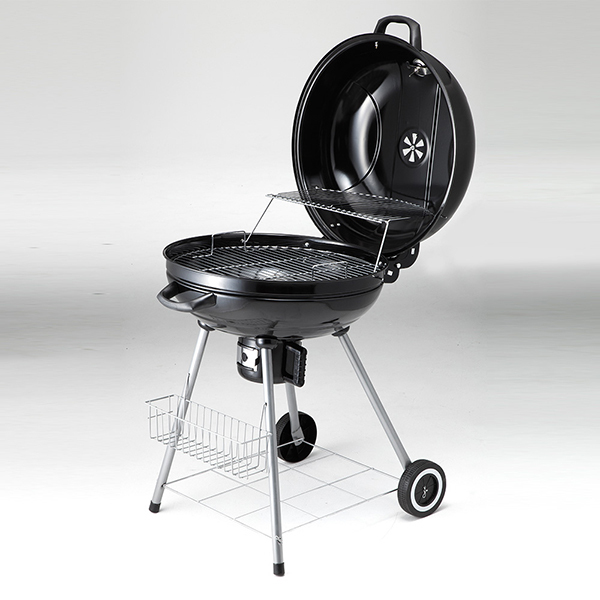 *Rental BBQ equipment is included in the “BBQ Course”(check above).